Suppliers across manufacturing and distribution are rapidly implementing online ordering portals in an effort to keep pace with competitors and give B2B buyers a self-service channel comparable to consumer eCommerce experiences. Often, a surprising and unintended outcome of a B2B eCommerce implementation is the reactivation of previously dormant customers. Buff Inc., a leading accessory manufacturer that sells their multifunctional headwear to outdoor retailers, has leveraged online ordering to do just that. 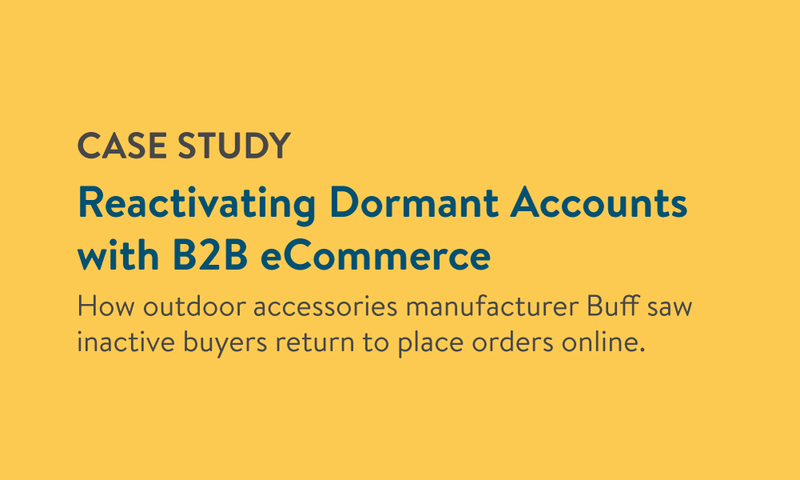 This case study details the well-crafted marketing launch of Buff, Inc.’s B2B eCommerce Portal and the powerful results they’ve seen since implementation: the reactivation of previously dormant accounts, increased sales, and half of all customer orders now coming through their self-service channel. 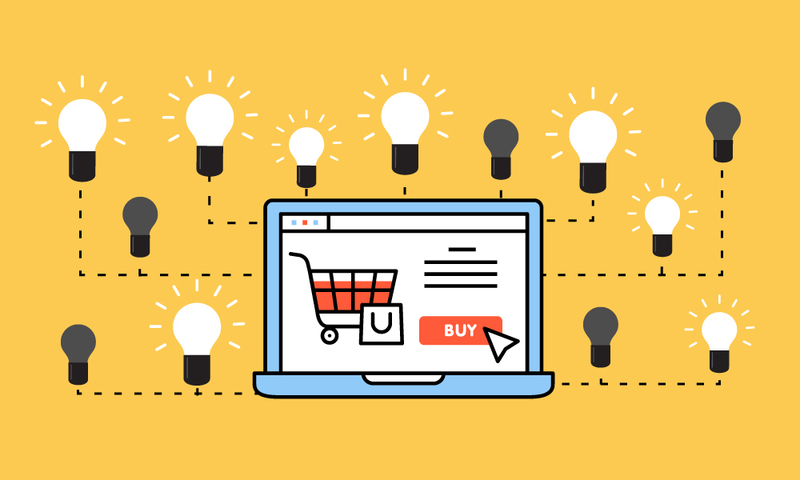 The marketing tactics that drove the successful launch of Buff Inc.’s B2B eCommerce portal. How and why self-service online ordering has motivated previously inactive customers to place orders again. How online ordering has led to an increase in Buff, Inc.’s overall revenue, with 50% of all orders now being placed through their self service channel.